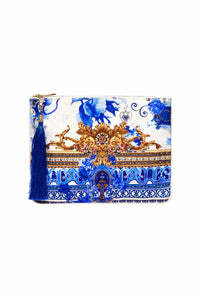 With the opulent prints and furnishings of 16th century French royalty as muse, the Saint Germaine Small Canvas Clutch is proudly sumptuous. 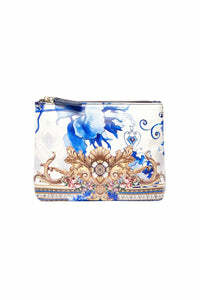 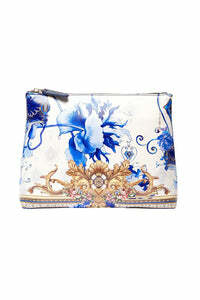 This printed purse features a charming all-over print, contrast piped edge, internal zip pocket, and a tassel zip pull. 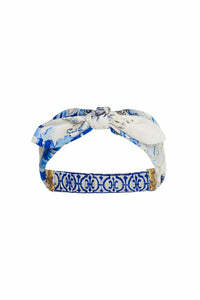 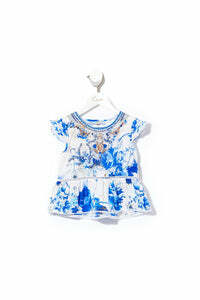 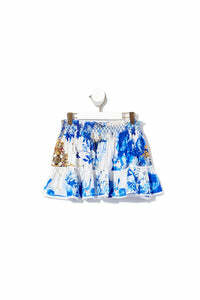 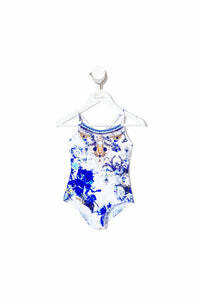 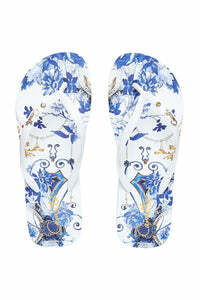 The perfect accessory for lovers of royal blue and plush print.